This is a story of depression a condition that reduced William Styron from a person enjoying life and success as an acclaimed writer, to a man engulfed and menaced by mental anguish. 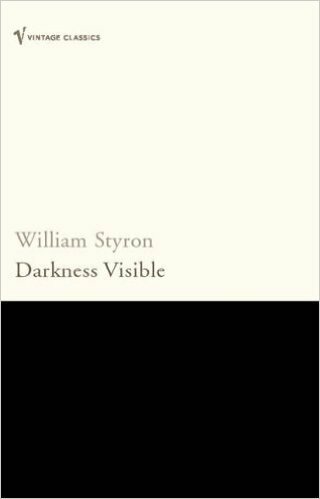 With profound insight and remarkable candor, Styron tracks the progress of his madness, from the smothering misery and exhaustion, to the agony of composing his own suicide note and his eventual, hard-won recovery. Illuminating an illness that affects millions but which remains widely misunderstood, this book is about the darkness of depression, but it is also ultimately about survival and redemption.